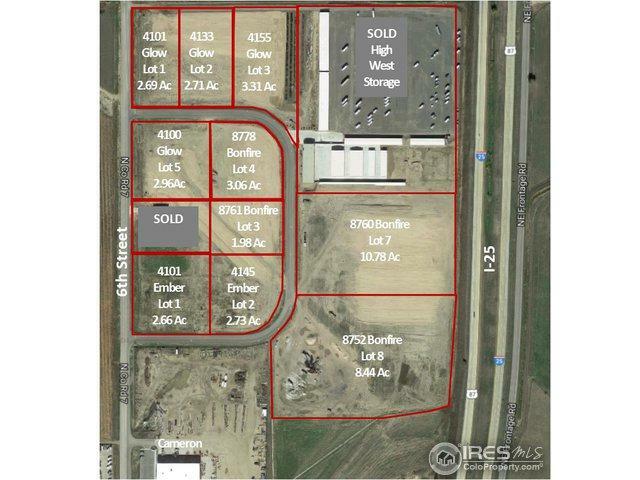 Light industrial zoned property offers myriad of choices on a lease or sale basis. 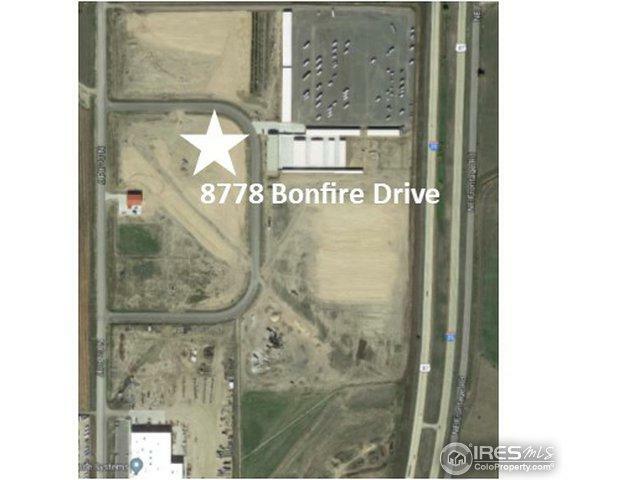 Lots are offered at $3.50-$4.00/sf for sale & industrial flex building is available for lease from $10-$12/sf NNN or purchase at $140/sf in core & shell condition. Industrial flex building can be demised down to 2,500 sf +/-units & up to 30,000 sf. 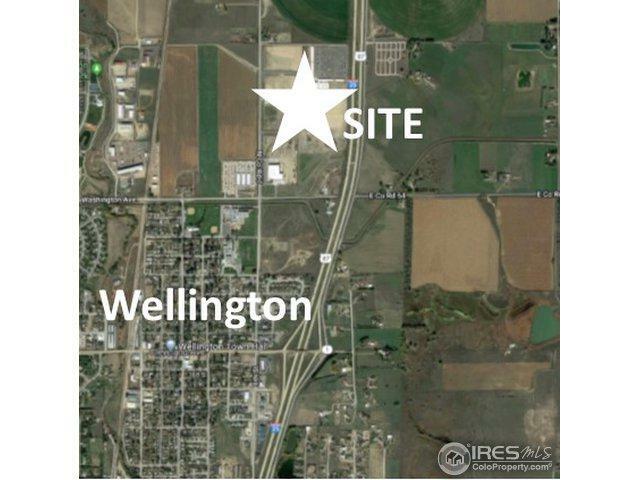 Site in Wellington provides I-25 exposure. Lots delivered with utilities stubbed to lot line. 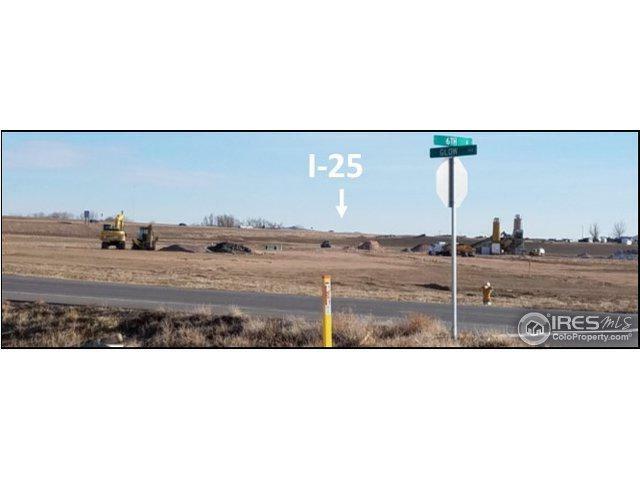 Join this easy access location which provides great visibility from I-25. Listing provided courtesy of Michelle Hickey Crawford of Re/Max Commercial Alliance.